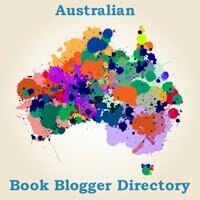 When I was in Melbourne earlier this year for ARRC, I was fortunate enough to be able to chat with Diem Nguyen, a fellow podcaster and book reviewer. 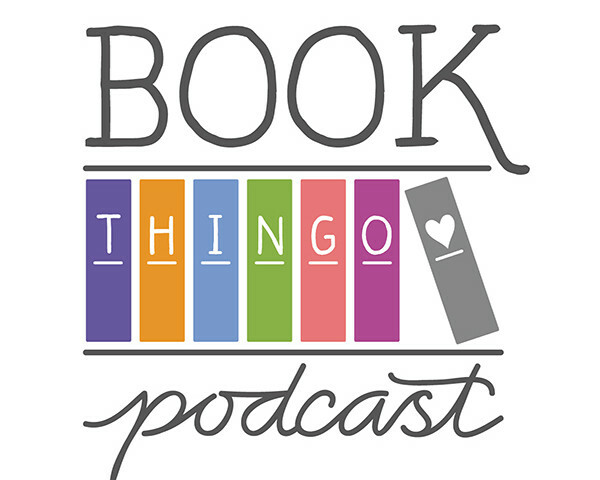 Diem’s blog and podcast, Bookish Friends, looks mainly at young adult books, but she has also started reading historical romance, and I’m thrilled to share our love of books with you. 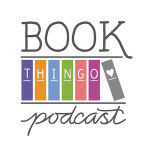 We talk about a lot of books in this episode, so be warned: you will probably one-click yourself out of your book budget! I think this episode might have the longest book list I’ve ever created for the show notes. Diem also shares her favourite book-related podcasts, so you might be interested in checking out some new shows. The audio for this episode sometimes veers into the quiet side, because I live to make Rudi’s life interesting and I know she loves my little audio challenges. Ahem. Also, I mistakenly say the title of a Gayle Forman book. Instead of If I Die, it should have been If I Stay. Links are included below. You can catch Diem at the Book Talk session at the Melbourne Writers Festival on August 30 at 12.30pm. Tickets are $8. You be the judge — Who does the pond scene better? Tagged anne gracie, cassandra clare, cath crowley, cs lewis, danielle binks, gabrielle williams, helen fielding, jane austen, jk rowling, john green, jrr tolkien, julia quinn, kirsty eagar, melina marchetta, mina v esguerra, nicholas sparks, patricia mckillip, rainbow rowell, randa abdel-fattah, robin mckinley, sarah j maas, six de los reyes, stephenie meyer, tessa dare, ursula le guin.